Now operating from 16 locations across Northern Ireland, S.D. 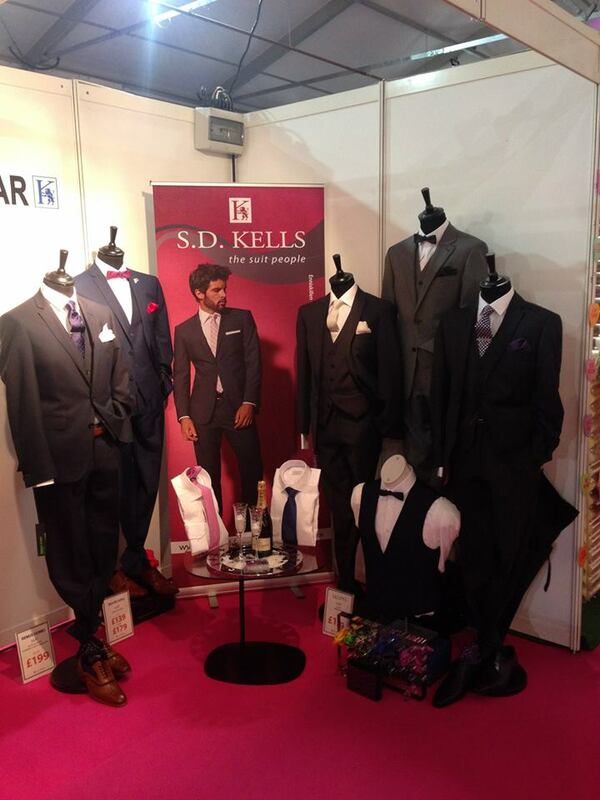 Kells are long established stockists of menswear and womenswear, formal hire, childrenswear, schoolwear, beds and linens. But we’re also much more than that. We’re a family business that prides itself on delivering quality customer service that equals a smile, advice tailored to your needs, and a business set in the heart of the community. Dress to impress with our wedding and formal hire wear. At S.D. 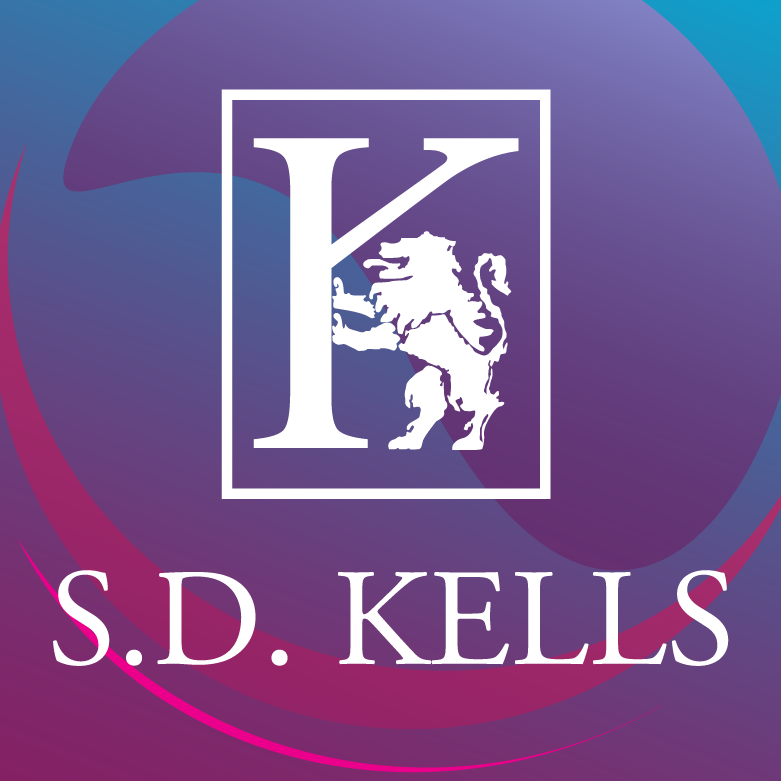 Kells we stock an extensive range of traditional and modern style jackets, waistcoats and formal attire to suit your personal tastes. Whether dressing the groom and best man or hiring formal wear for a special dinner, we have an excellent range to choose from. Whether you’re looking for a modern or classic style to hire, we will have something for you. At S.D. 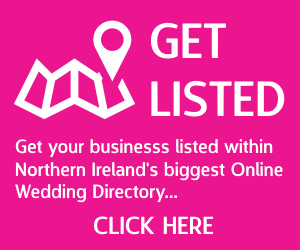 Kells we have been providing the very best quality wedding and formal hire for many years. If you lack inspiration or need a helping hand, visit us for some in store guidance. With much selection to choose from we aim to make your wedding or formal hire experience as easy and hassle free as possible.